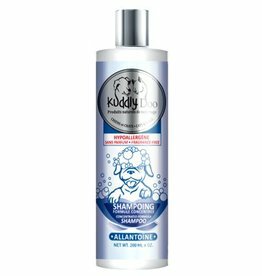 Owner of a custom service center for pets for several years, I have searched long for grooming products that met my expectations and those of my clients. 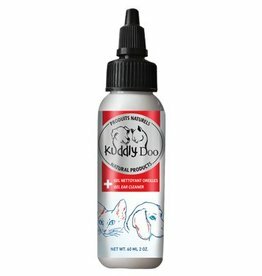 After several attempts with different brands, I decided to develop my own grooming products and make them available on the market for all those who wish to pamper their dogs and their cats. Nothing was left to chance: the look of the product is attractive, the fragrance exudes a fresh smell without being too intense and the product is effective and delivers value to customers. Our range of grooming products is the result of years of research to develop products that meet my expectations and I hope yours too!